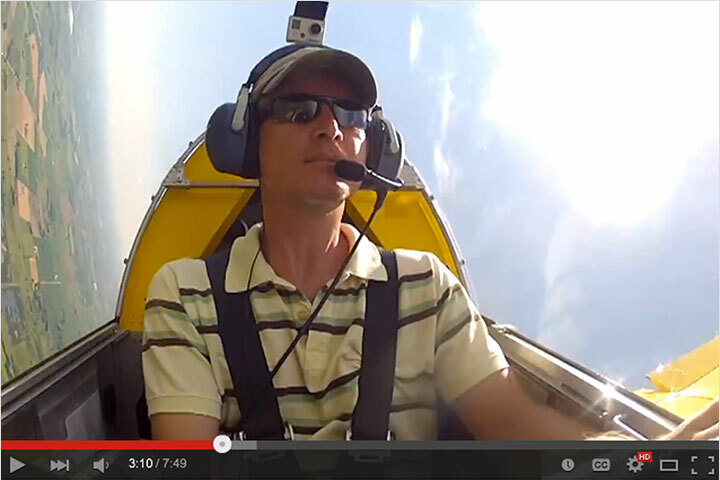 Sonex Builder Events: 9th Annual Northeast Sonex Fly-In Coming-up September 9th! 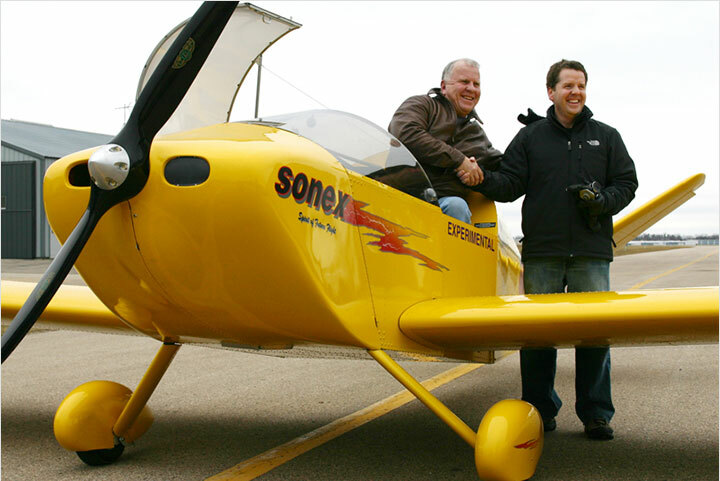 The organizers of the Northeast Sonex Fly-In are busy preparing for their 9th Annual event, coming up soon on September 9th! 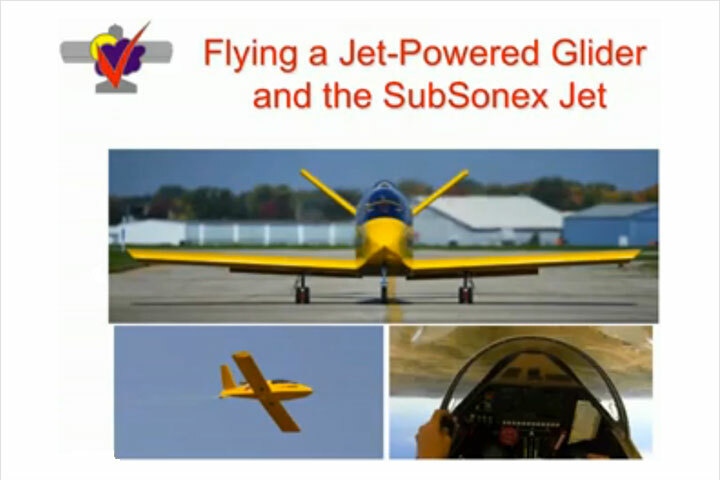 If you have an interest in the Sonex aircraft; if you just like airplanes and enjoy hanging around airports; if you live in the New England/Northeast area, then this event is for you! 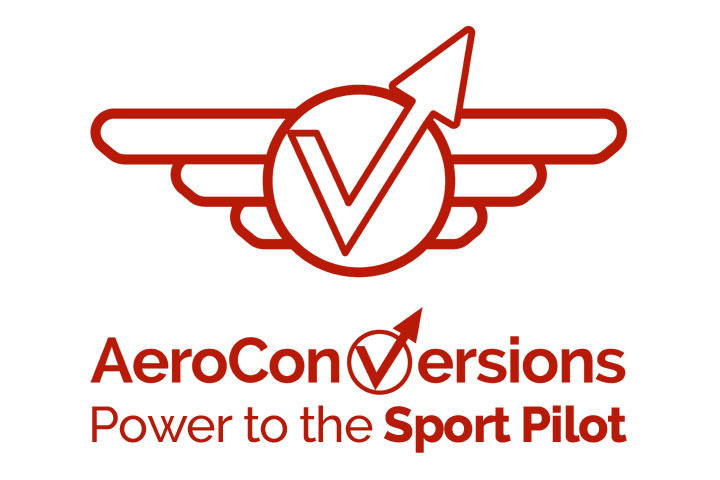 This event was conceived because there are now nearly a dozen or more flying Sonex/Waiex/Xenos/Onex aircraft in the area, and even more active builders, as well as those considering building. 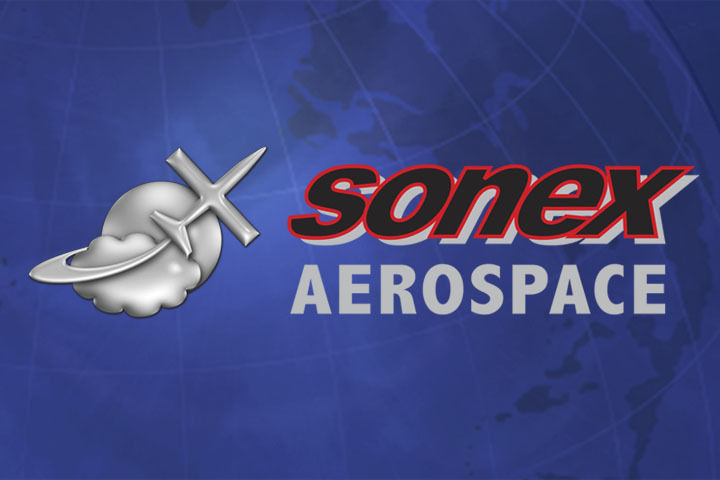 Some Sonex owners may be willing to give rides, which is a great opportunity for current and would-be builders to try out the ride! See the official event web site!